After a tanning session went wrong when I was 17, I resigned to the fact that I'll never ever have gorgeous sun-kissed skin. 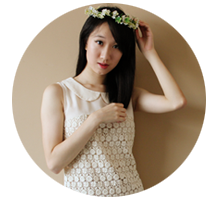 I decided to embrace the pale fairness that Mum bestowed upon me, so I will jump onto any bandwagon that promises Snow White's fairness. Especially when it belongs to SK-II. And I'm in luck because this June, SK-II launched the new Whitening Power Spots Specialist and Whitening Spots Care & Brighten Day Cream. Both have been carefully engineered to leave you with 0% worries on spots! I always thought that skin damage and spot formation is a one-way thing; your skin gets damaged and that is why spots are formed. But nope, it's actually a vicious cycle! Spots are formed as a result of external factors like UV stress, pollution and dietary habits. Spots formation causes skin damage, which leads to a decline in skin turnover, loosened basement membrane and chronic inflammation. Melanogenesis is induced and melanin density increases and melanin accumulates, worsening the appearance of spots. Therefore, in order to break the chain, you need to target both the skin damage and the spots at the same time. 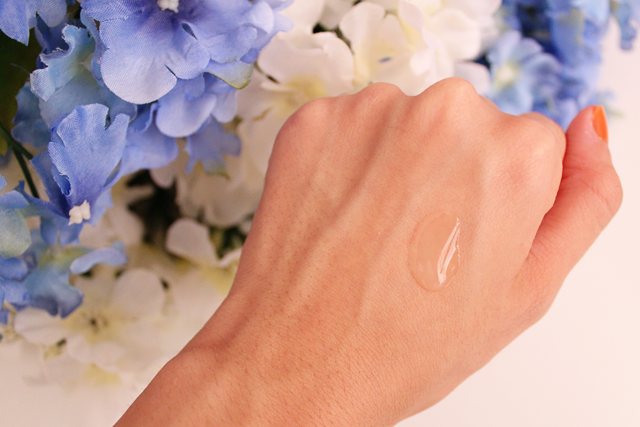 And this is where the Whitening Spots Care duo steps in! 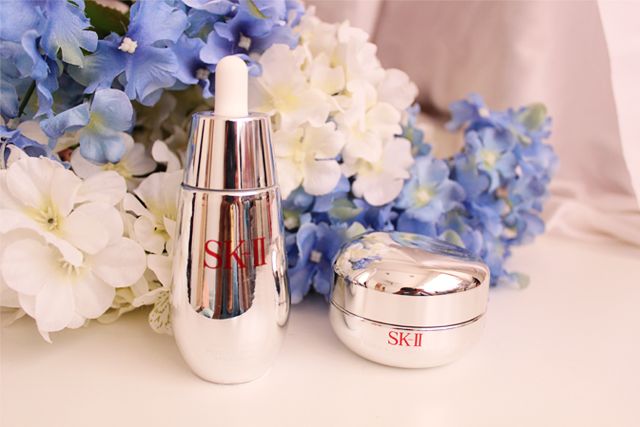 SK-II's Whitening Power Spots Specialist fights hyperpigmentation and reduces spots, even where skin is damaged. Its formulation contains the Ultimate Spots Corrector, which is engineered to break the aforementioned vicious cycle by repairing skin damage and breaking the core of melanin pillars to reduce spots. SK-II's Whitening Spots Care & Brighten Day Cream is formulated with Pitera and 3 main ingredients to protect skin from daytime damage, which can worsen the spots vicious cycle. Day Ultimate Spots Corrector: Helps to defend skin against daytime damage and lightens the appearance of spots immediately. Day Vitamin Booster: Works on a sustained-release mechanism, which releases vitamins into the skin when exposed to UV rays. Whitening active De-melano P3C: Travels deep into the skin surface and lasts for up to 12 hours. I apply this right after the essence. Taking a pearl-sized amount, I pat it into areas where the freckles sit first and then, to the rest of my face. 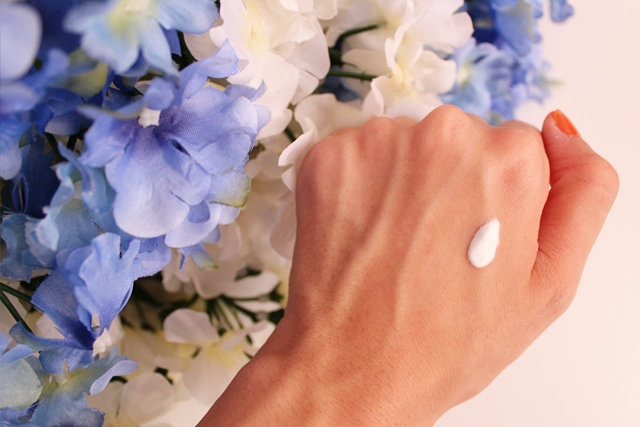 Being a cream, it is naturally a lot thicker and takes a little while longer to be absorbed. But once my skin drinks it up, there's no greasy or uncomfortable feeling. Initially, I was applying this ALL over my face and it actually became lighter than my neck. LOL (ALWAYS read instructions!). But hey, it shows that this really works! :D I use this mostly at night though, because I prefer to avoid creams during the day. SK-II's Whitening Spots Care Series is available at all SK-II counters in Singapore. The Whitening Power Spots Specialist retails at $176 for 30ml and $258 for 50ml. The Spots Care & Brighten Day Cream retails at $167 for 25g and $339 for 75ml. I really like your post. But you haven't mentioned if the spot whitening Specislist really worked- did if lighten marks from old spots? (I have plenty! ).